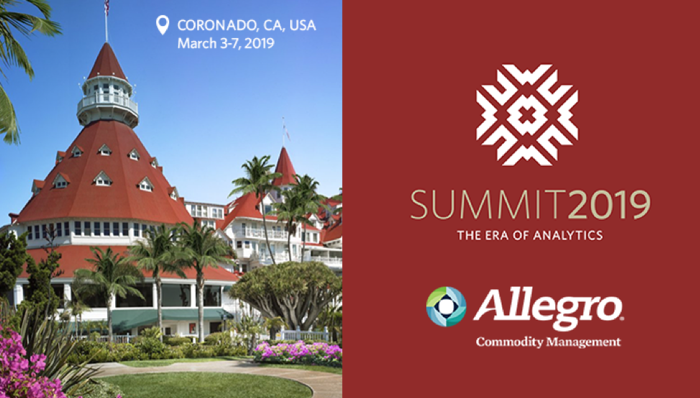 Once again, the Global Allegro Customer Summit—this year attended by more than 55 Allegro clients from across the globe—was a resounding success. A few weeks ago, capSpire supported the annual Allegro user conference in Coronado, California, as a top-level Titanium sponsor. As a premier partner of Allegro, we also served as a conference exhibitor and as the host of a prominent networking event: a wine tasting and tour at the picturesque Orfila Winery, which drew more than 80 attendees. Mike Scharf, capSpire Co-Founder, participated in a panel discussing the impact of emerging technologies, including artificial intelligence (AI) and blockchain, on the commodities trading industry. Alongside thought leaders and industry veterans, Mike brought an energy-industry perspective to the discussion of these technologies, emphasizing the real-world impacts of their adoption within businesses. 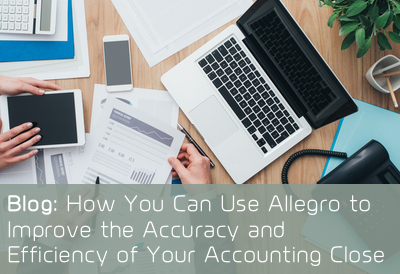 Throughout the conference, partner presentations focused on how customers can maximize their investment in an Allegro CTRM system and predicting what’s ahead for the industry. For the capSpire team, the opportunity to support the Allegro eco-system at this conference is equally important as the knowledge gained. 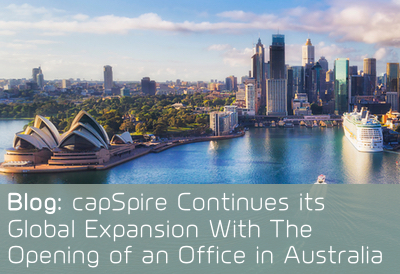 For more information about capSpire’s work in the Allegro space, please click here.To get started with a Horizon implementation or upgrade, or to ask any questions about an Allegro E/CTRM system, please contact us at info@capspire.com.